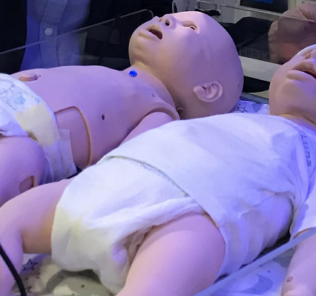 Continuing with our IMSH-2016 coverage, today we are sharing a quick IMSH 2016 interview with Dynasthetics who engineered the Vitalsbridge enabling you to connect your Laerdal SimMan 3G to a real patient monitor. 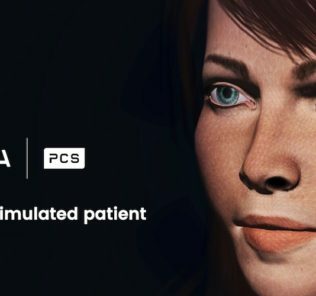 Although this technology was announced last year Dynasthetics is representing the product in conjunction with Laerdal. 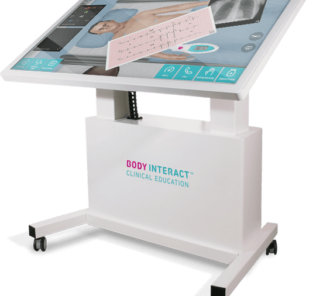 The VitalsBridge presents the vital signs from a patient simulator onto a commercial patient monitors used in clinical practice. Simulation realism is amplified when learners interact with patient monitors used in their clinical practice. Simple connection of the VitalsBridge and real monitors provides both instructors and students a more nuanced experience that more accurately parallels real clinical experiences. This translates into better-trained more confident health care providers. Learn more on the VitalsBridge website!